Hey lululu's posts | osu! 提名截止 Songs nomination stage has concluded. ... GD is open Merry Chrismas! GD open send me via forum pm If you have strong ears Merry Chrismas! 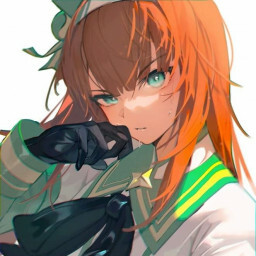 STD M4M or kill Goblin https://osu.ppy.sh/b/1818788 thanks!